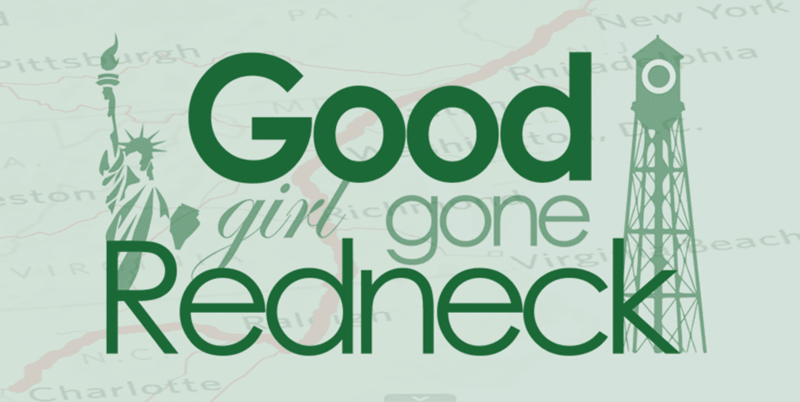 Good Girl Gone Redneck: StrollerThon for Postpartum Mental Health! StrollerThon for Postpartum Mental Health! I'm going to talk to you a little bit today about an organization I volunteer with regularly. It's a really important organization and we could use your support. So if you can take a few minutes to share and then possibly spread the word? I'd love you forever. But seriously, I'd appreciate it. Really. Many of you know how important postpartum mental health is to me. From a personal and professional perspective, my goal is to help mamas everywhere get the support they need, when they need it. Postpartum Education and Support (PES) is an organization that is local to the Triangle, NC area. 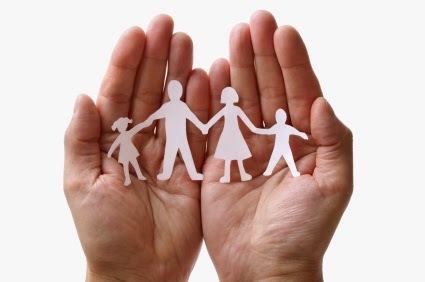 An organization that offers unconditional and FREE support to moms who need it. No questions asked. It's a support system for new and expectant mothers who need that reminder that they are not alone. It's completely free. All of it. The weekly peer support meetings (Moms Supporting Moms - MSM), the phone support line, the email support. All of it. PES is a nonprofit organization that works hard to ensure we can continue to offer this kind of support to new and expectant mothers. And so I'm thrilled to update you on a huge event we're having that will be loads of fun for you and your family, AND will help support this incredible organization. Our upcoming StrollerThon is always tons of fun, and no stroller is required! Admission is an affordable $10 for an adult and $15 for an entire family! The event is happening on Saturday, September 13th in Bond Park in Cary, NC. There will be the main walk (it's not horribly long - we promise! ), a Tot Trot for the kids, live music, food, kid-friendly activities and an incredible raffle! You can purchase raffle tickets online to support the organization and do not need to be present to win. 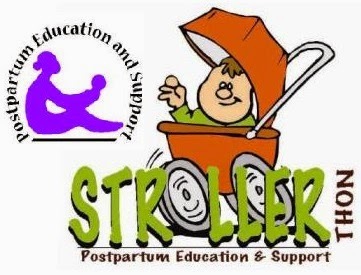 Find out more on our StrollerThon Registration Page. If you have any questions about this event you can email our executive director, Caroline Pence, to find out more. Women in the postpartum period often find themselves overwhelmed beyond words. Many women experience the Baby Blues. I'm sure you've heard that phrase before. And I'm sure you've heard it used to describe women who have been emotional after giving birth. And while it's true, hormones are adjusting, a new baby and the early days (and NIGHTS!) of motherhood are exhausting, mamas feel stretched too thin - that's all true - but there are often things happening beyond that. Beyond the sleepless nights, the nursing issues, the diaper rash and the reflux. Mamas sometimes find themselves too anxious to leave the house with their baby. They sometimes find that they don't want to go near their baby. Or that the crying is so awful that they hole themselves up in the bathroom and can't move. There are sleepless nights when the baby IS sleeping. There are intrusive thoughts. Most of all? There is that feeling of being completely and utterly alone. Nobody tells you that this could happen. Nobody gives you a manual to pregnancy and early motherhood with the disclaimer that this could happen to YOU. Postpartum mental health is a concern for other moms. You'll be just fine. And chances are you will be. But if you're not? Support is out there. PES is one place you can find it. I remember experiencing the baby blues after I had my first child, I was so emotional! I really love this cause! 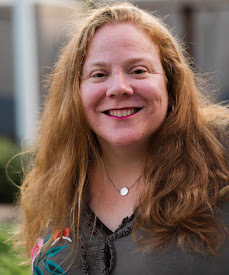 Thank you so much for this wonderful post and for ALL you do for PES!!! Looking forward to seeing you at StrollerThon! I also was very sad and emotional after my first child. I worry about my daughter. She's expecting twins in December. She is really excited they had tried for several years. She is also scared and overwhelmed. I can't believe 2 at once. All I can do is be there for her and watch for signs. Thanks for such important information!